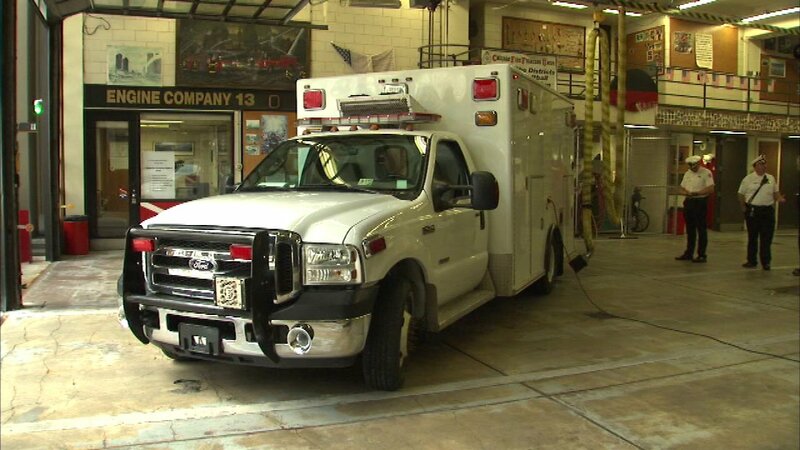 CHICAGO (WLS) -- The city of Chicago is sending an ambulance to Mexico. The donation was announced this morning at Engine Company 13. The ambulance is a Chicago Fire Department vehicle that was repainted. It will be used to help transport child burn victims in Mexico.